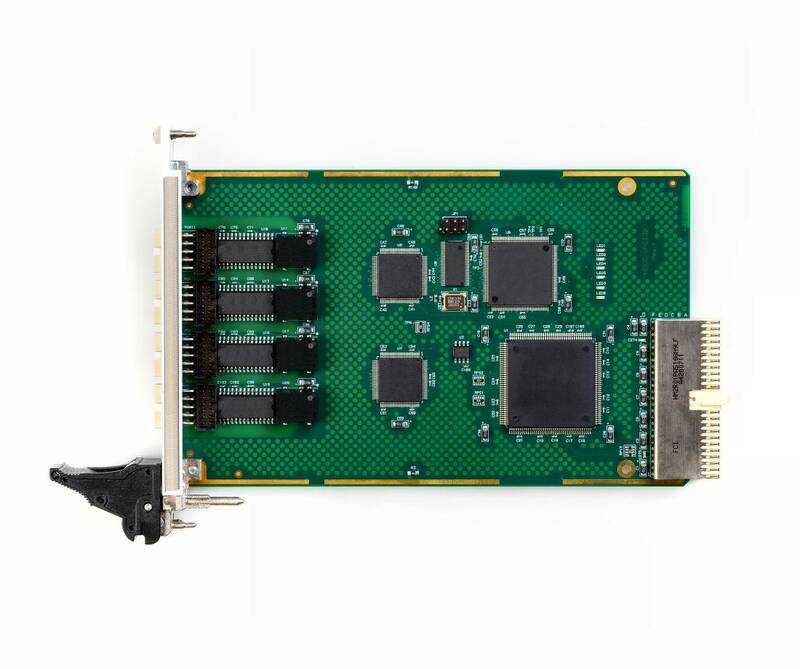 The HDLC-cPCI is a four channel HDLC communications controller on a 3U CompactPCI card. 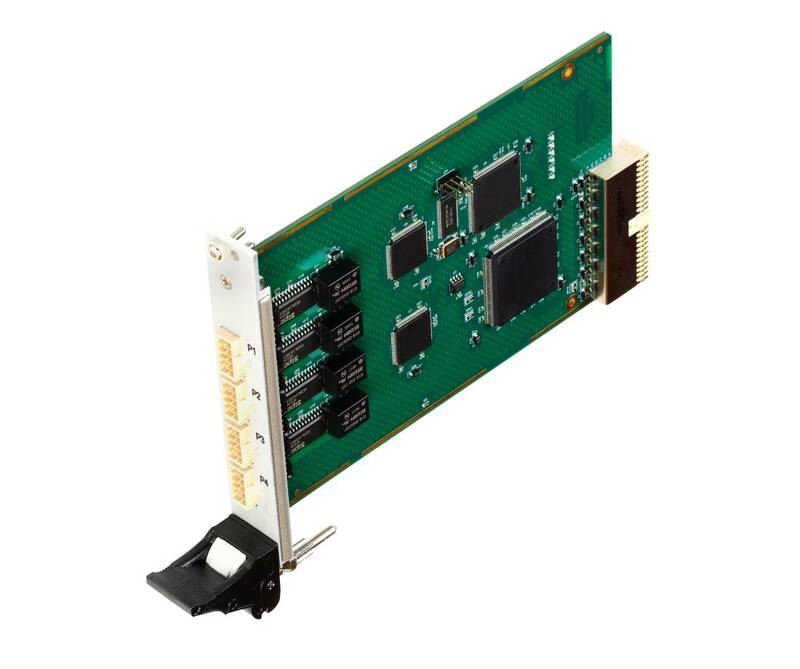 The HDLC-cPCI uses high performance, industry standard serial communication controllers to provide 4 independent channels that can be configured for either HDLC-Synchronous or Asynchronous communication. 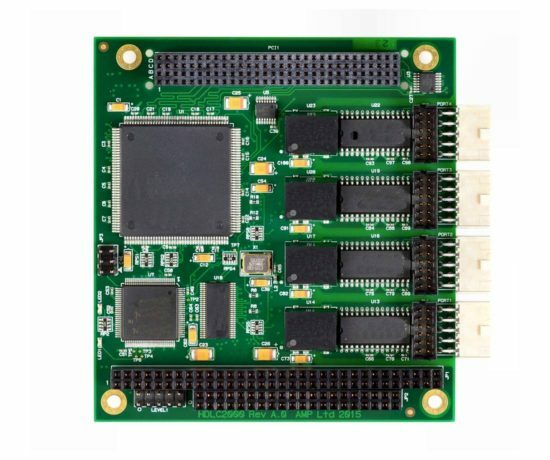 The HDLC-cPCI has been designed for demanding transportation and industrial applications. The HDLC-cPCI supports an extended temperature operation range of –40°C to +85°C. All 4 ports feature galvanic isolation up to 2000VRMS. 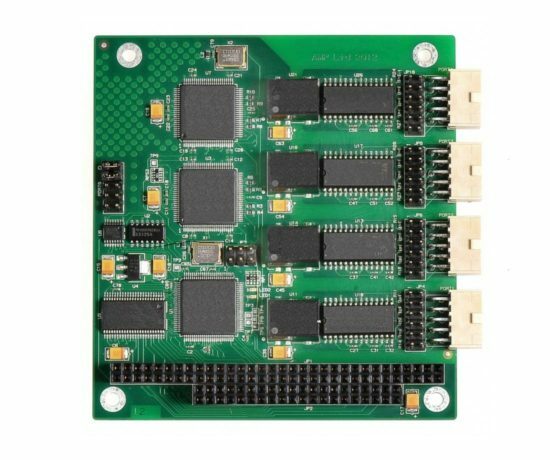 Each of the 4 serial channels can be individually configured for operating with a RS-232, RS-422 or RS-485 electrical interface. 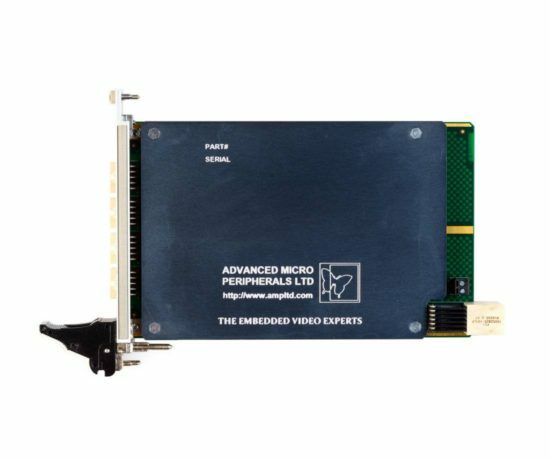 Each channel has independent receive and transmit FIFOs that allow high speed serial data rates. The HDLC-cPCI is available with software drivers for Linux and Windows.